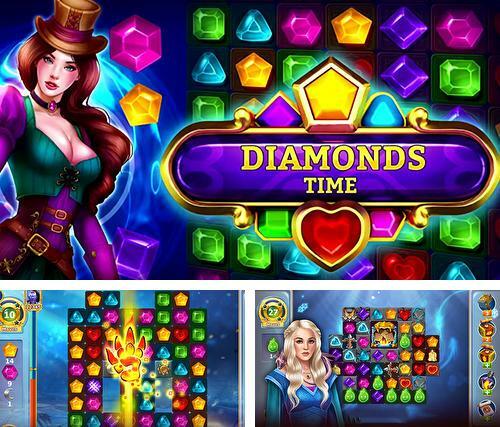 Diamonds time: Mystery story match 3 game - match magic gems, make lines from three and more identical stones and get prizes. 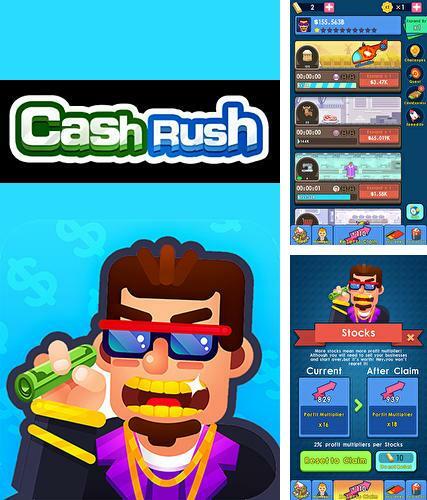 Cash rush - tap the screen to earn billions. 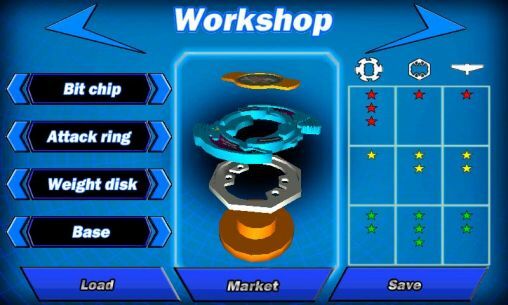 Sell food products and other goods, increase profit and expand business. 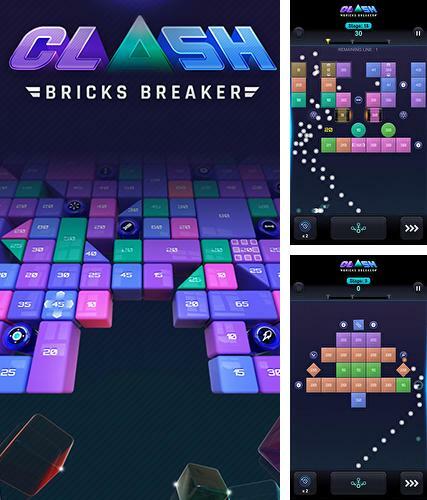 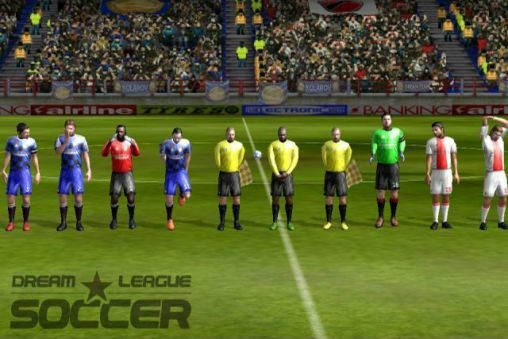 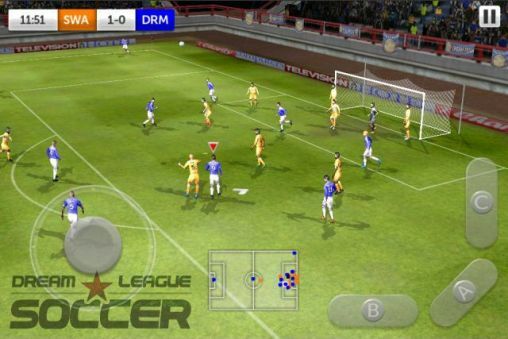 Bricks breaker clash - shoot balls and destroy blocks having different configuration and firmness. 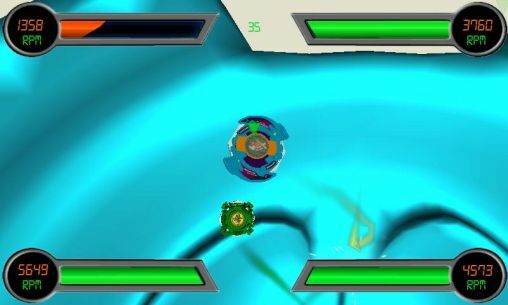 Destroy all blocks to pass a level. 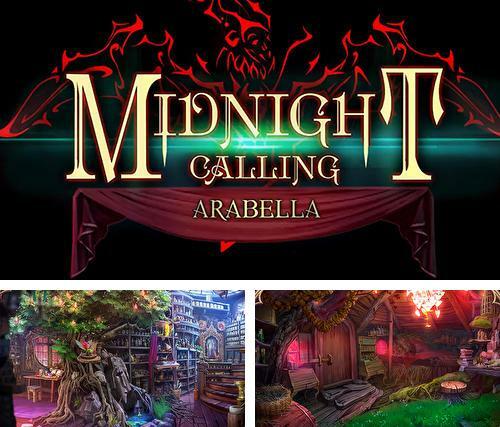 Midnight calling: Arabella - help the young witch Arabella rescue her younger brother from the dark powers. 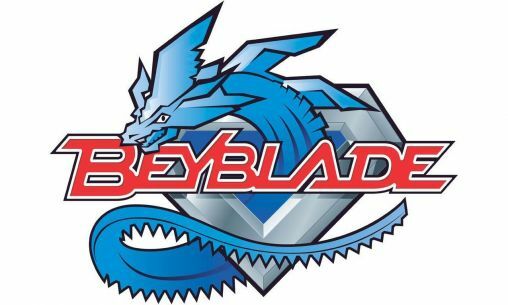 Solve puzzles and guess riddles. 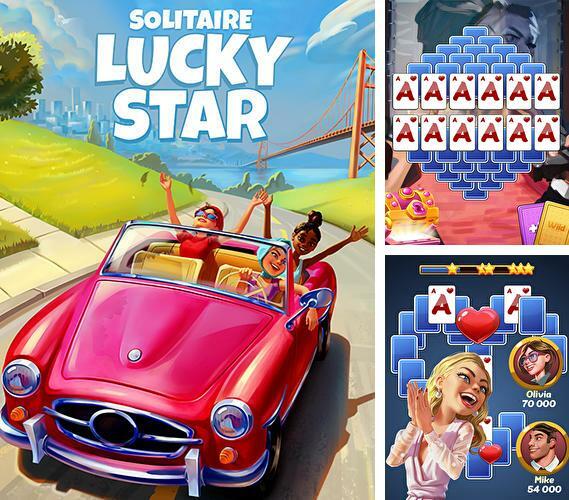 Solitaire: Lucky star - help the heroine play solitaires when travelling across picturesque locations. 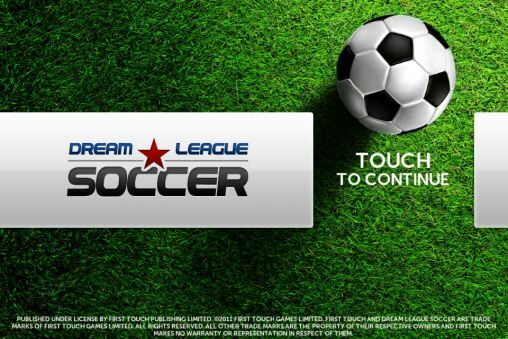 Gather a collection of prizes and rewards. 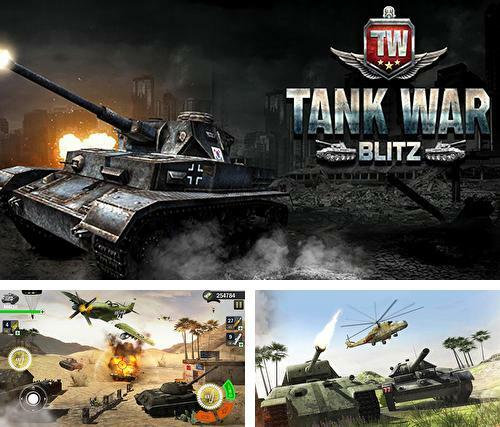 Tank war blitz 3D - control an armored tank on the battlefields. 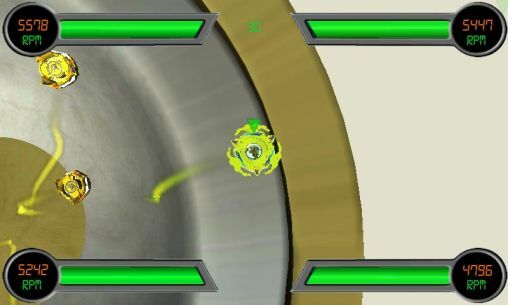 Hide on the location and behind various obstacles, shoot from tank weapons. 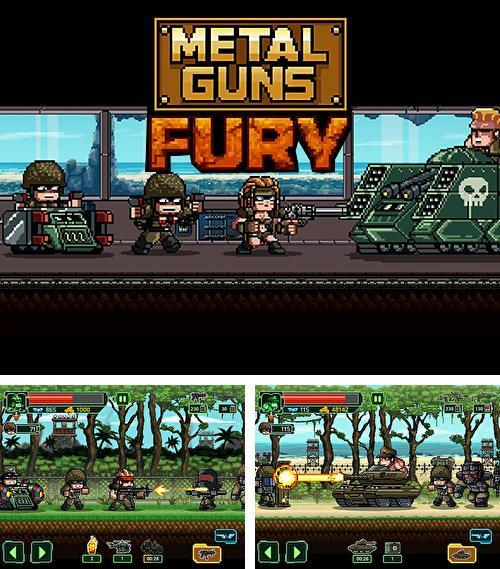 Metal guns fury: Beat em up - defend the island from the army of invaders. 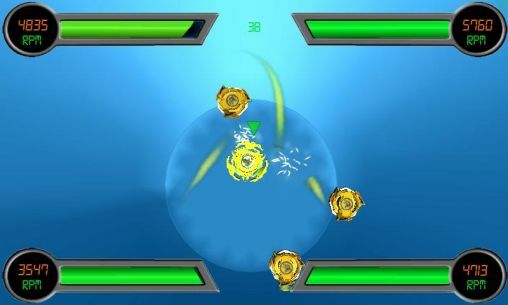 Take command of 4 commandos fighters in the battle against much more numerous opponent forces. 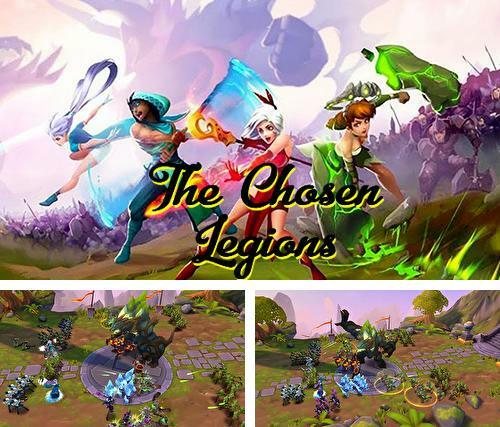 The chosen: Legions - gather cards with legendary heroes, lead strong legions and take part in great battles against numerous enemies. 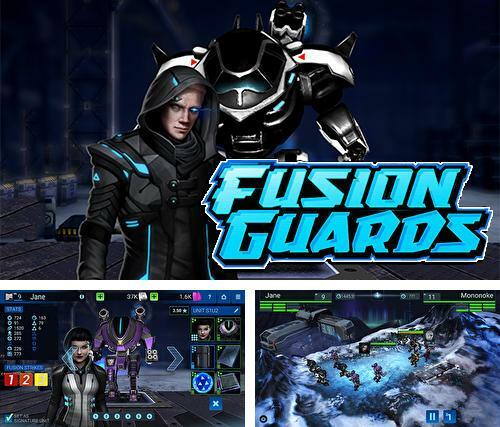 Fusion guards - take command of a squad of combat robot pilots. 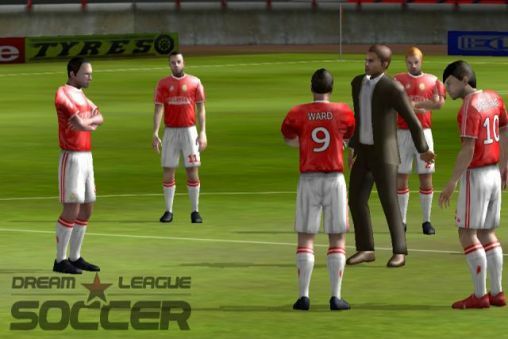 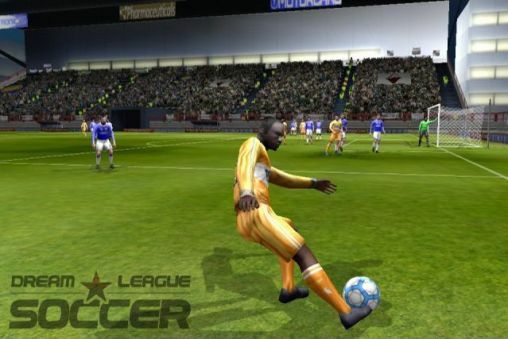 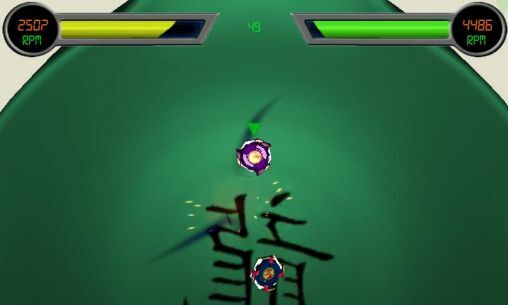 Take part in combat actions against various enemies and win. 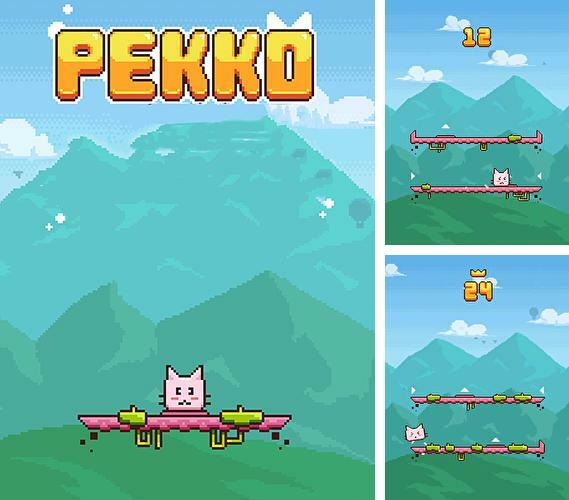 Pekko - help a funny character get as high as possible jumping on the platforms. 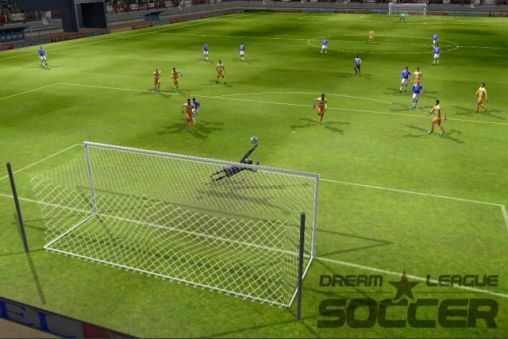 Just tap the screen in the right moment to make the hero jump.